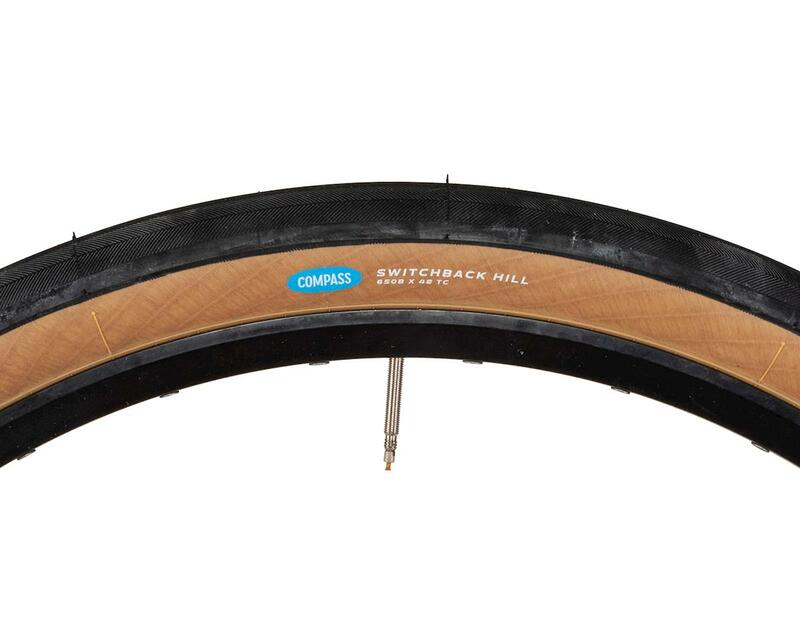 The Compass Switchback Hill tire, named after the first named climb of the 360-mile Oregon Outback mixed terrain race, is the best of both worlds. 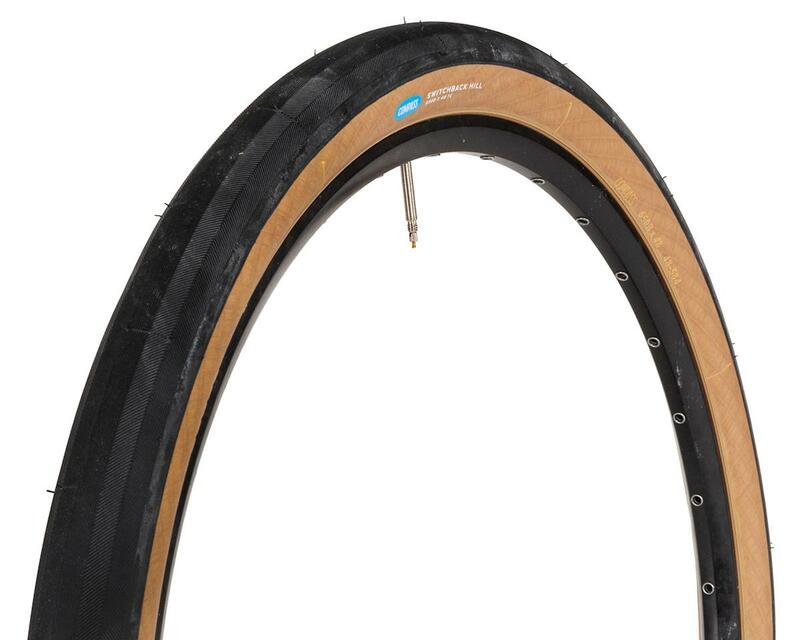 The 48mm wide tire helps you keep your speed when the road gets rough, but it is also designed to grip and have rolling resistance like a racing tire. 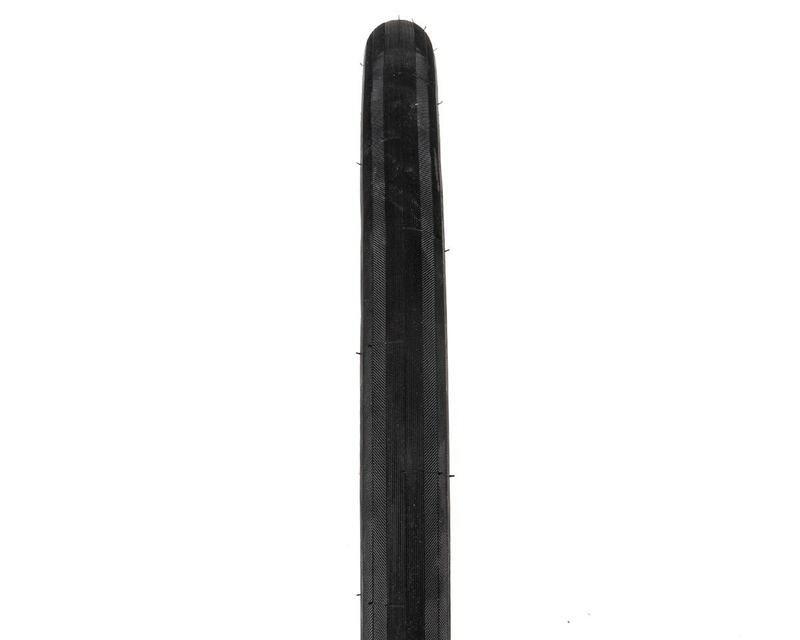 This tire can also be used to make a 27.5in mountain bike roll and grip better on gravel and paved roads. Also, with a tread thickness of 3mm in the center, the tire last many miles making it great for everyday use, but the sides of the tire are lightweight and supple to give a great ride.